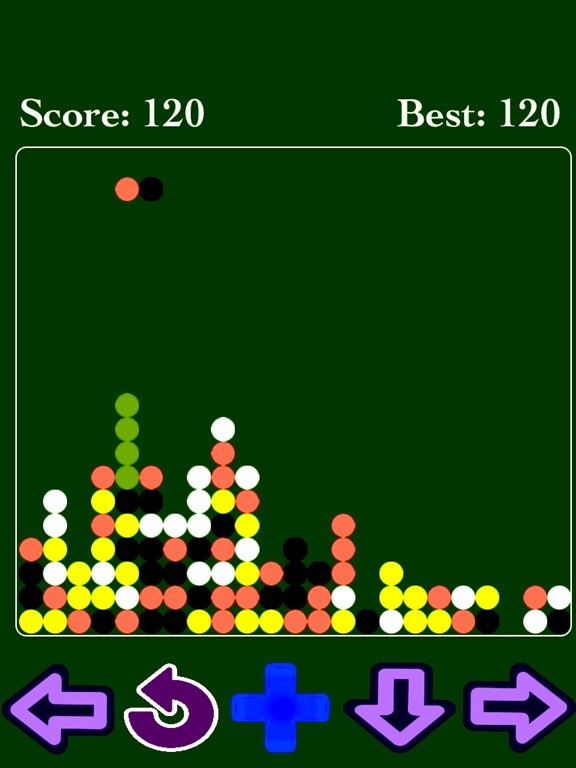 Please Note: This game is paid, no IAP, small app size, more functionality and better user experience. 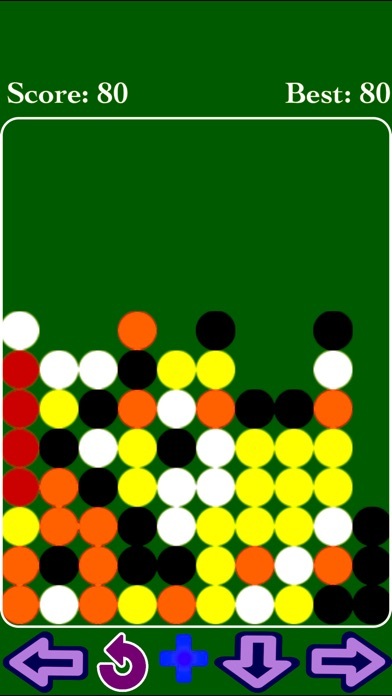 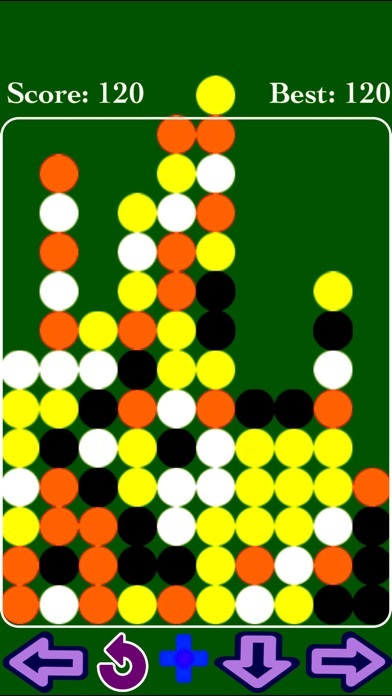 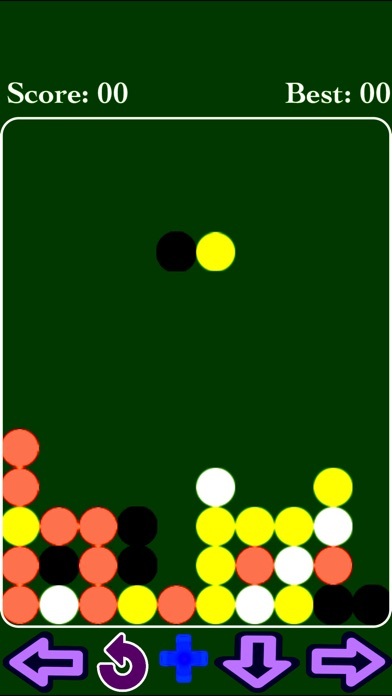 The objective of this game is simple: Connect 4 blocks of the same type and color next to each other either vertically or horizontally. 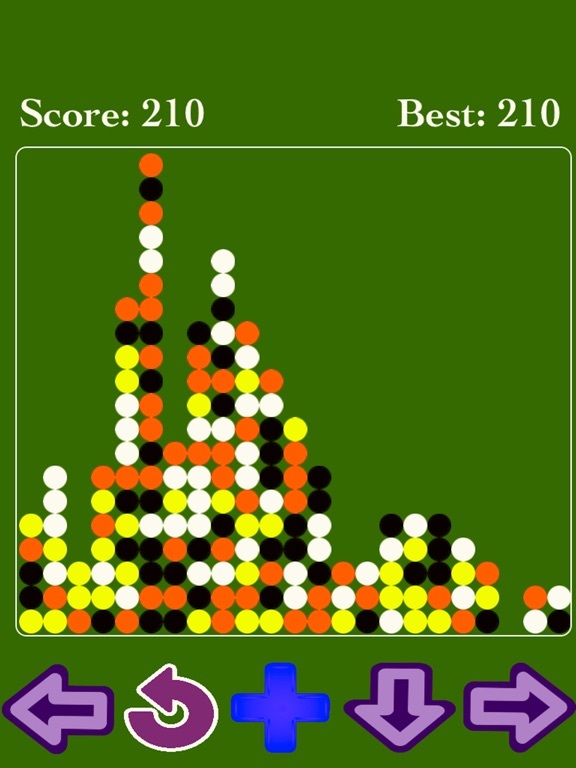 You have the option to flip the blocks by 90 degree units and you can also make them move down quickly, with the aim of creating a horizontal or vertical line of four similar blocks without gaps. 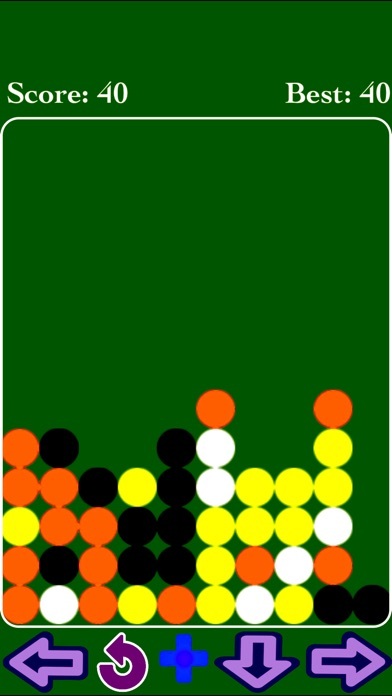 When such a line is created, it disappears, and any block above the deleted line will fall. 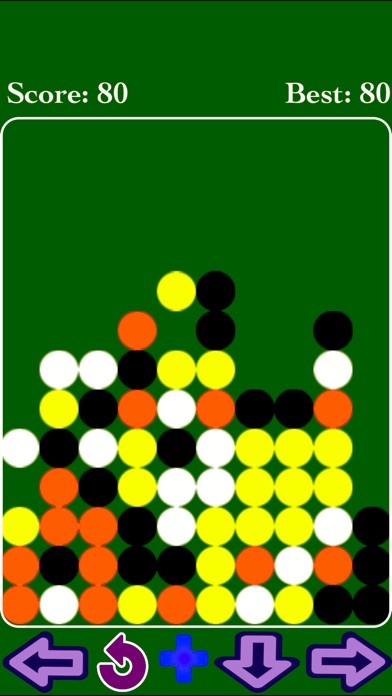 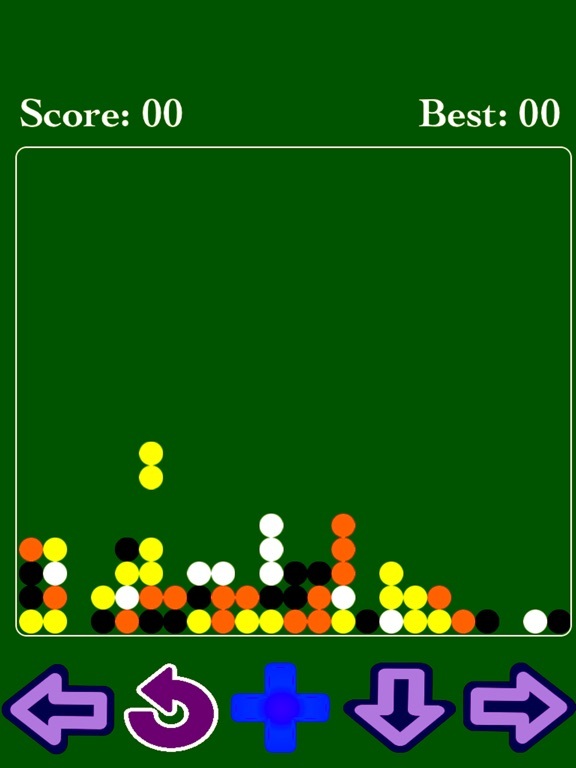 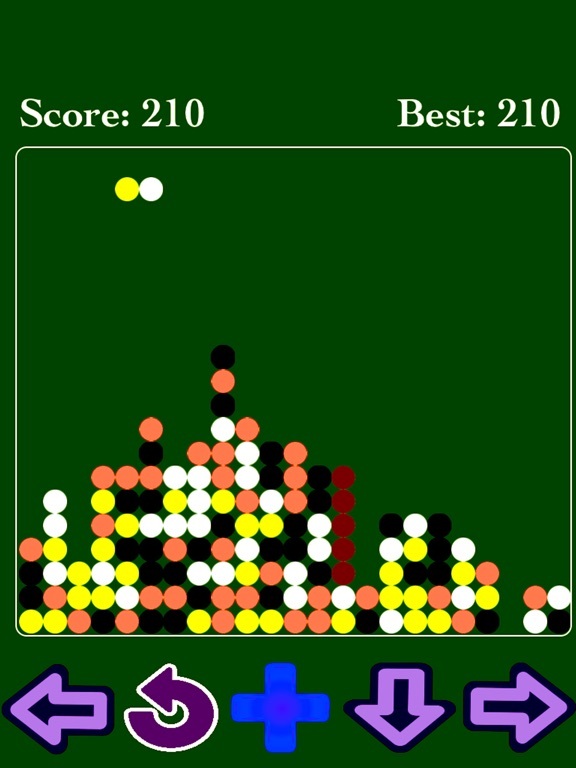 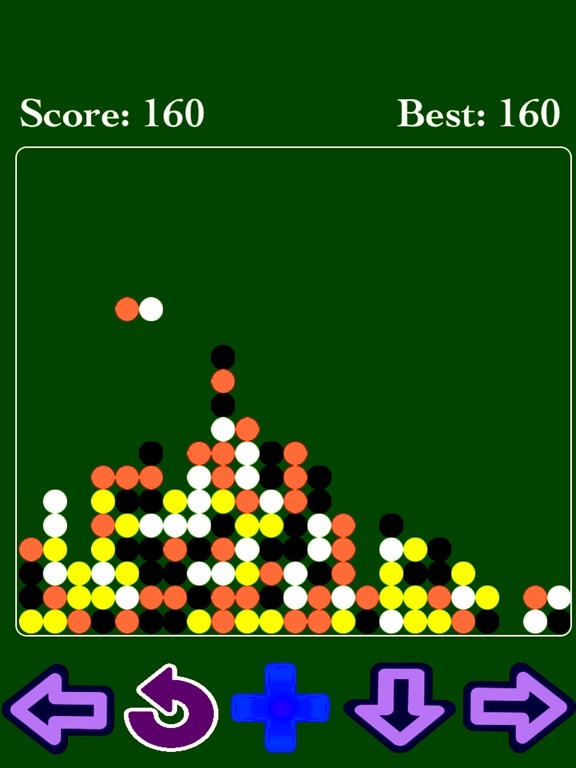 As the score increases, the blocks fall faster, and the game ends when the stack of blocks reaches the top of the playing field and no new sequence of blocks are able to enter.